The Costa Rica ministry began in the 1980s with the planting of the first grace church in San Antonio de Belén in 1985—Grace Bible Community. In the 1990s a Christian grade school and high school, which are now self-sustaining and independent, were also founded. Since then, God has blessed and grown the ministry in Costa Rica with the establishment of a second church in 2010 in Alajuela— Grace Bible Church. The Lord has also extended this ministry outside of Costa Rica to the neighboring country of Nicaragua. Grace Bible Institute was founded in 2006 with the purpose of training new grace leaders, pastors, and missionaries. Two of GBI’s graduates, Emiliano and Raquel Seravalli, are now serving as GMI Associate Missionaries alongside GMI missionaries, Jeff and Sally Roth. In recent years the grace ministry in Costa Rica has also been reaching out into the Talamanca region of Costa Rica to minister to the indigenous people there near the border with Panama. The prayer is that God will provide the next missionary couple who desires to work with the people in this region. The field’s goal is to share, teach, and establish the gospel of Grace in the lives and ministries of those whom God directs to the ministry in Costa Rica for His glory. The desire is to establish a Christ-like identity in those who are serving in the ministry, in those who are taught and mentored and in the congregations even as more churches are planted in Costa Rica and beyond its borders. Each of the churches is working towards new church plants as they prayerfully look to God for teams who desire to reach out to new areas within Costa Rica. 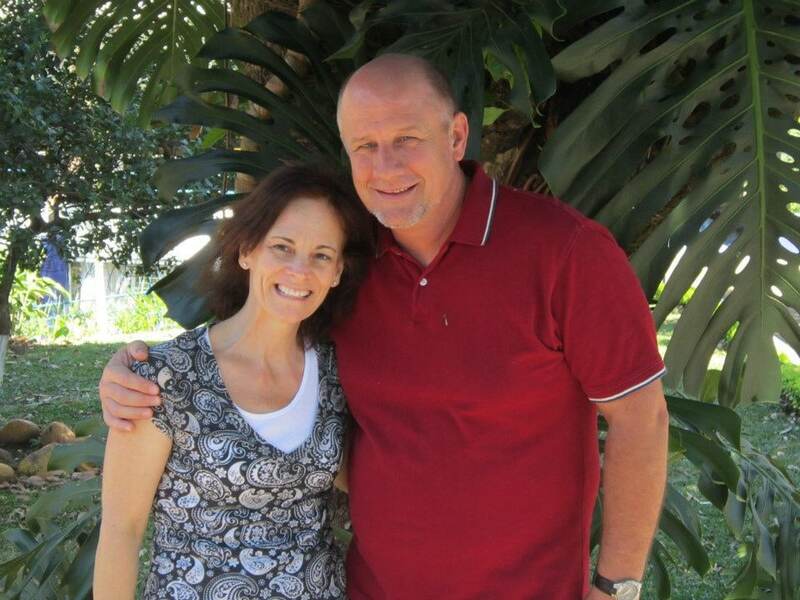 In addition to Raquel and Emiliano who have already gone out as missionaries, there are others from the ministry in Costa Rica who have also indicated their desire to be missionaries. 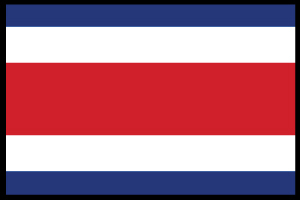 Pray that God would guide them and the ministry in Costa Rica as it explores other areas of Latin America and the world to begin future works. Please continue to pray for this ministry for it is God who causes the work to grow (1Cor. 3:7).